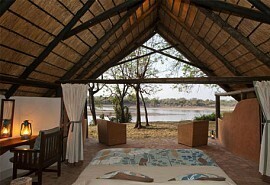 Chamilandu camp offers a first-class river location in the Luangwa Valley in the South Luangwa National Park in Zambia. 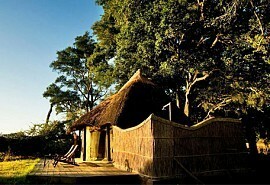 Chamilandu offers comfort, style and magnificent views of the surrounding area. 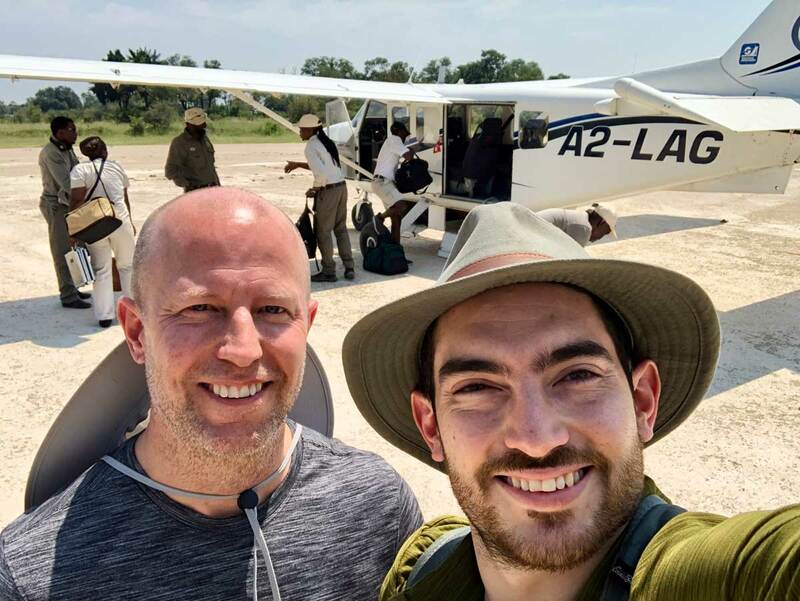 The lagoons around Chamilandu attract an abundance of wildlife and birdlife offering visitors a superb safari experience in the South Luangwa National Park. 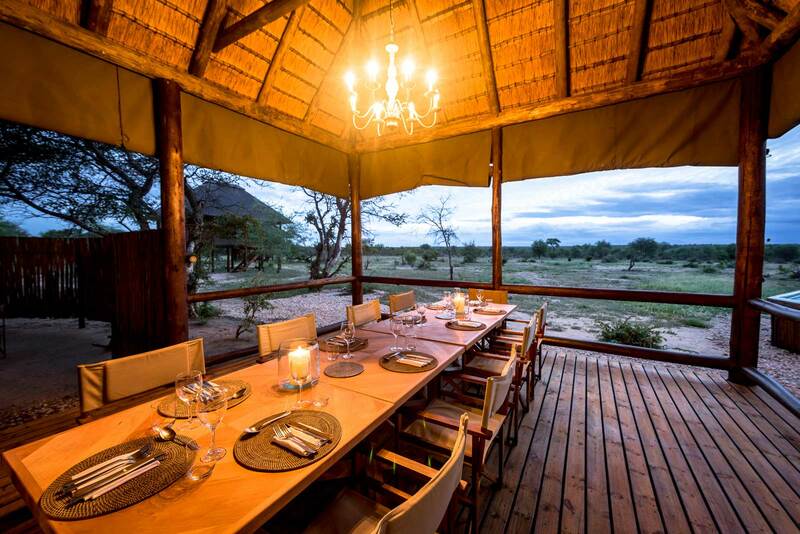 Chamilandu offers a variety of activities including morning and evening walks and combinations of day and night game drives. Chamilandu is known for offering hearty breakfasts and delicious meals. 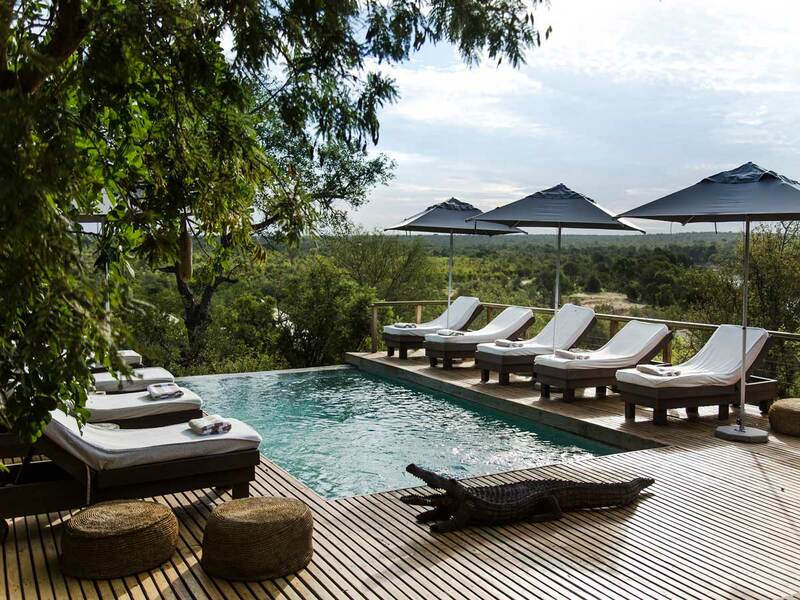 Chamilandu offers luxury tree-house accommodation situated about 2 meters off the ground; tastefully decorated promising beautiful views over the Luangwa River. 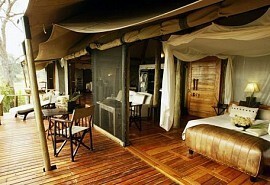 There are just three stilted chalets at this exclusive camp, set on the riverbank beneath a soaring ebony grove. 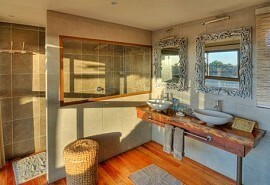 Each chalet has its own raised veranda, and an open-fronted en-suite bathroom with the same magnificent views over the tranquil waters. 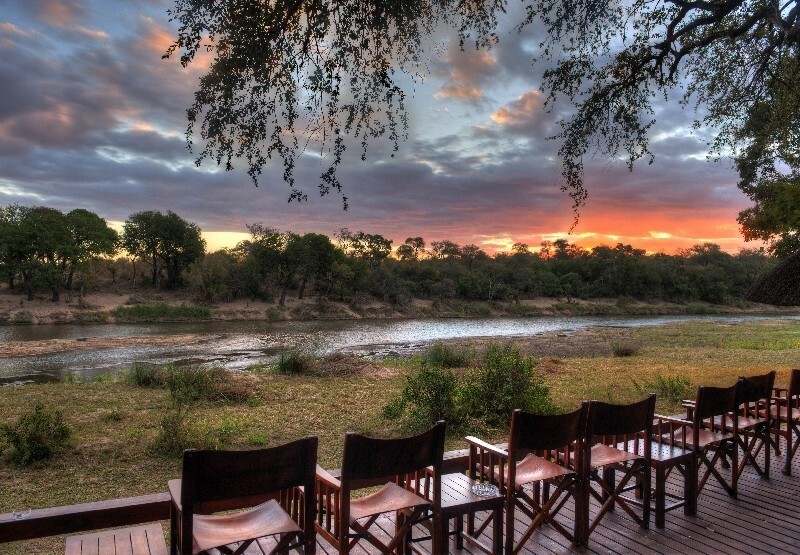 Home to a variety of environments; including riverine forest, mopane woodland, clearings and open floodplains. 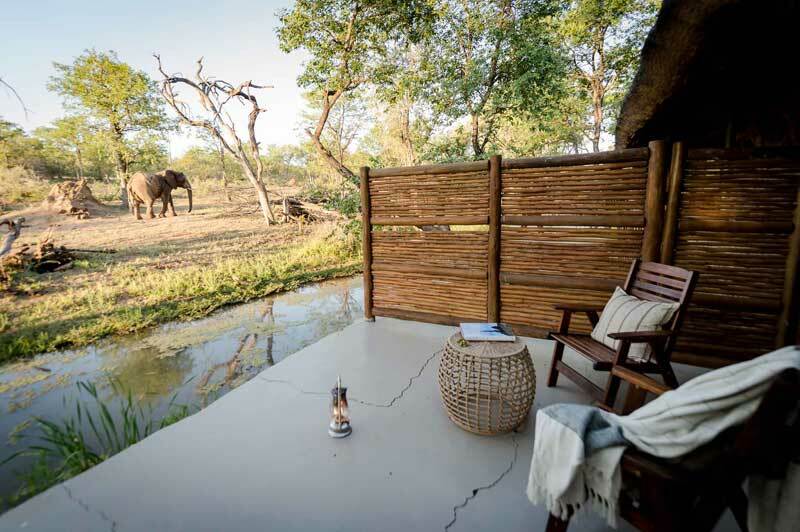 Chamilandu is situated in the South Luangwa National Park; rated by many as one of the finest wildlife sanctuaries in the world and the Luangwa River offers large concentrations of game. 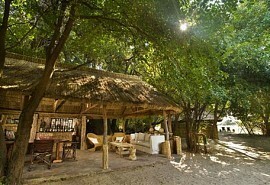 The South Luangwa National Park offers incredible birdlife and the diverse vegetation offers the ideal habitat. The Luangwa River is the most integral river system in Africa and is the life blood of the South Luangwa National Park consisting of 9050km². A big attraction to the park is the famous 'walking safari' and is the best way to explore this magnificent area. The park is home to 60 different animal species and over 400 bird species. Large herds of elephant can frequently be seen on the plains. Buffalo are abundant and spread throughout the valley. 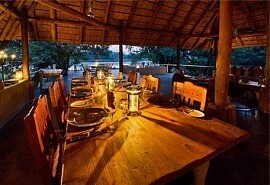 An abundance of hippos can frequently be seen along the Luangwa River, between 30 and 70 at a time. Zebra can also be seen in abundance as well as the Thornicroft's Giraffe, unique to Luangwa Valley and plentiful in the park. South Luangwa National Park is home to 14 different antelope species, including the elusive bushbuck, kudu, eland and the impala, duiker, reedbuck, roan, sable, hartebeest, grysbok, klipspringer and Oribi. 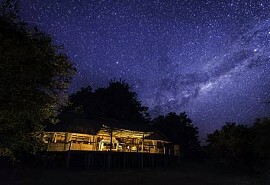 The South Luangwa National Park has one of the densest populations of leopard in Southern Africa. 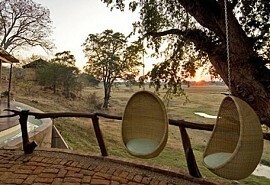 The park has an active predator population and lions are abundant in the Luangwa Valley.